The principle objective of this report is to analysis Pricing Loans or Advances Based of BCBL. 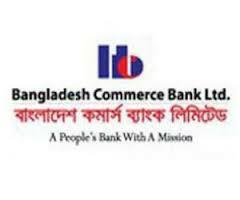 General objectives of this reports are to analyze the present policies and practices of credit management in BCBL, to find out the Strength and weakness of Bangla Baser Branch in BCBL and to deliver greater suggestion measures for the improvement. Finally this report make swot analysis Pricing Loans or Advances Based of BCBL.